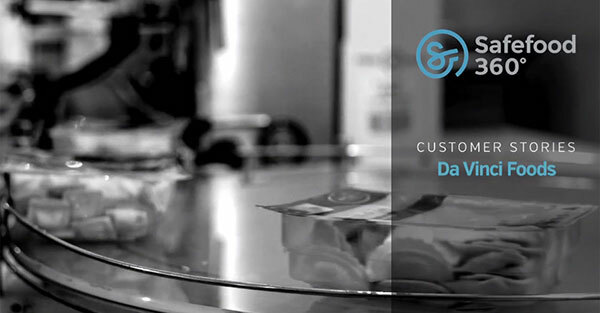 Safefood 360 Customer Stories video featuring Santa Monica Seafoods. Click to Play video. 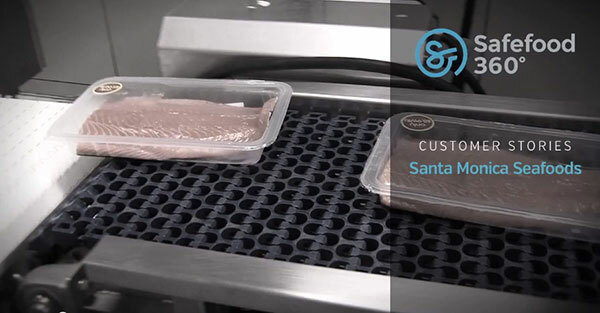 This video for Safefood 360 features their client 'Santa Monica Seafoods' informing the viewer about their product where they explain the benefits of Safefood 360's cloud based food safety management software has over traditional paper based management. The video footage was shot on location in Los Angelous, my task was to acquire the footage and edit an engaging video benefiting both Safefood 360 and Santa Monica Seafoods. A Motion 5 Typography college assignment. Click to play video. This purpose of this assignment was to find a 60 second sample of speech from TED Talks, place the audio within Motion5 and then sync the words to the audio using Typography. Safefood 360 Explainer video. Click to play video. This animated explainer video formed the majority of my work experience with Safefood 360 during my third year of college. I created the artwork for this project using Adobe Illustrator, imported the graphics to Adobe Flash, then exported the scenes into Final Cut Pro, applied filters and effects then rendered the project. 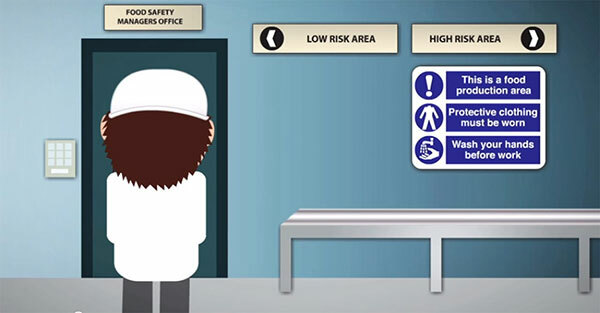 This animation explains the benefits of Safefood 360's food safety management software over traditional paper based food safety management. Safefood 360 customer stories video featuring Da Vinci Foods. Click to play video. Videogame Addiction Documentary. Click to play video. This videogame addiction documentary was created for the Social Media within society module in college. 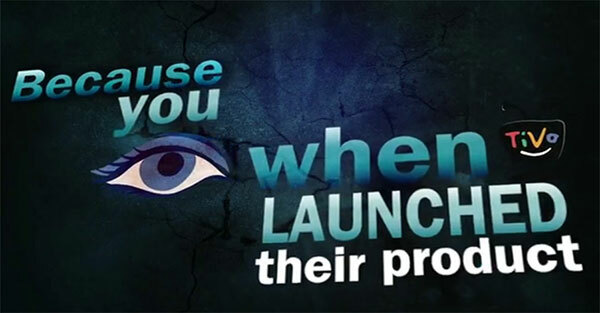 The purpose of this documentary is to highlight the negative effects that media texts can have on society. We were required to use suitable footage from television as well as other appropriate footage to form the documentary along with a soundtrack and voice-over. Safefood 360 customer stories video featuring Celtic Pure. Click to play video. 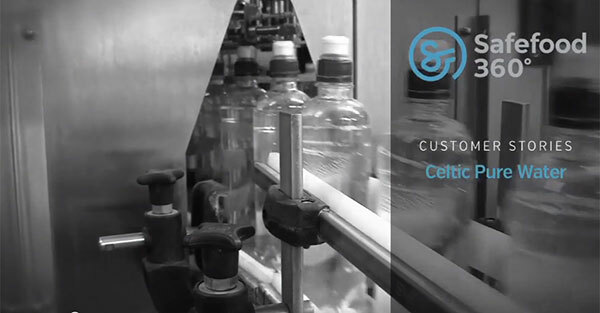 This video for Safefood 360 features their client 'Celtic Pure', an Irish pure water production company, based in Cavan. They inform the viewer about their business and explain the benefits of Safefood 360's cloud based food safety management software. I was involved in filming the interview footage and product/machinery footage at the Celtic Pure Plant in Cavan. I edited the footage using Final Cut Pro to form this video project after my work experience as a freelance project. 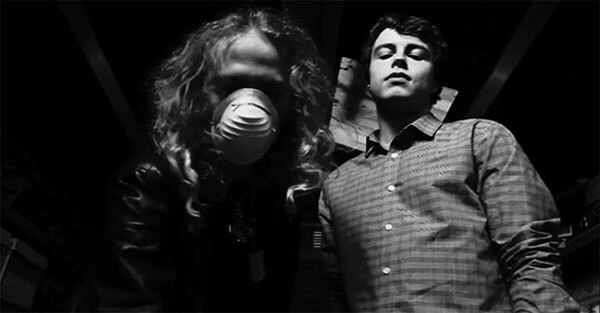 A short film 'Concoction'. Click to play video. This project was a group project for a video production module in 4th year. The topic for this assignment had to be based around food. We choose to use this idea of food and make an abstract film about a pair of gang members who produce illegal 'food' based products and portray this food substance similar to the producion and sale of illegal drugs in the real world. Documentary film 'Trim, A Living Heritage'. Click to play video. 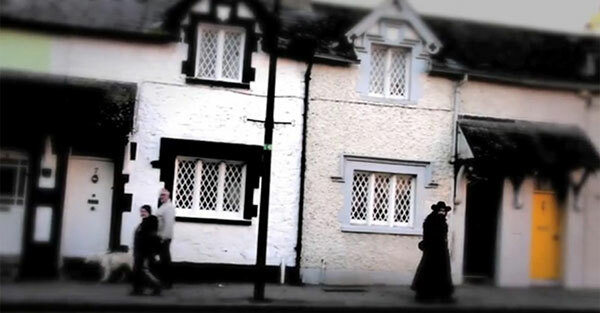 This documentary gives an insight into the historical town of Trim in the heart of County Meath. I filmed this on location around the town, as well as the grounds of Trim Castle where many scenes of Mel Gibson's film 'Braveheart' was shot. 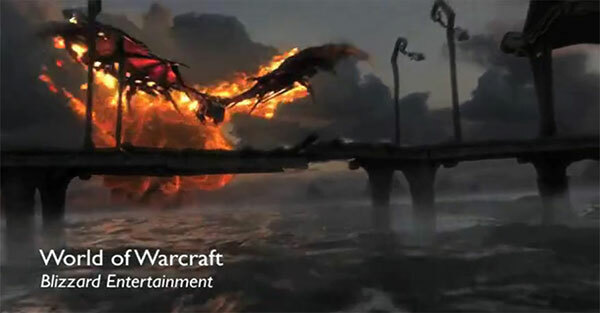 I used flash animation to add title screen, explanation inserts and credits to compliment the live action footage.